Please select from the list below the ward which you are interested in. This will take you directly to your ward page to find out more about how Labour is working for you in your local area. 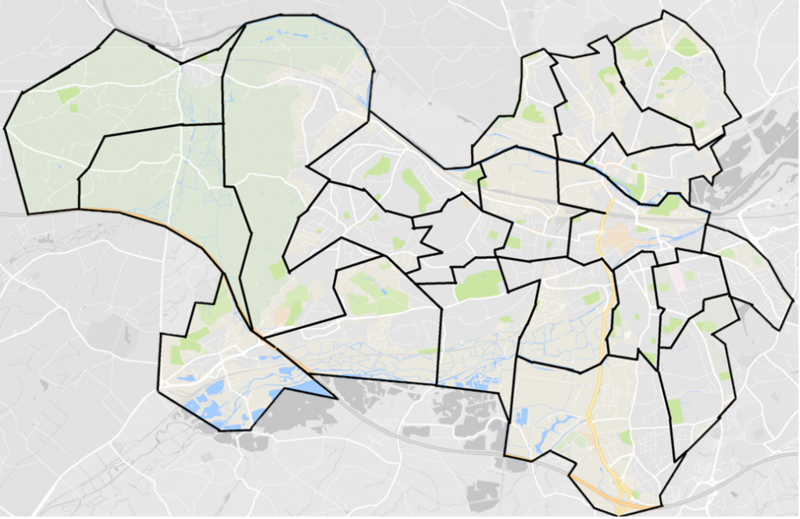 If you do not know the name of the ward you live in, please type in your postcode in the search bar the bottom of the screen and this will locate your ward and your councillors.